If you need to transport your car somewhere, you should have confidence in the company you choose. After all, you’ll be handing over the keys to one of your most valuable possessions. You’ll most likely be preoccupied with other details about your trip. That’s why you want to be sure that the car transport company you hire will be worthy of your trust. If you’re concerned about choosing the best company to handle your car shipping, these questions can help you. 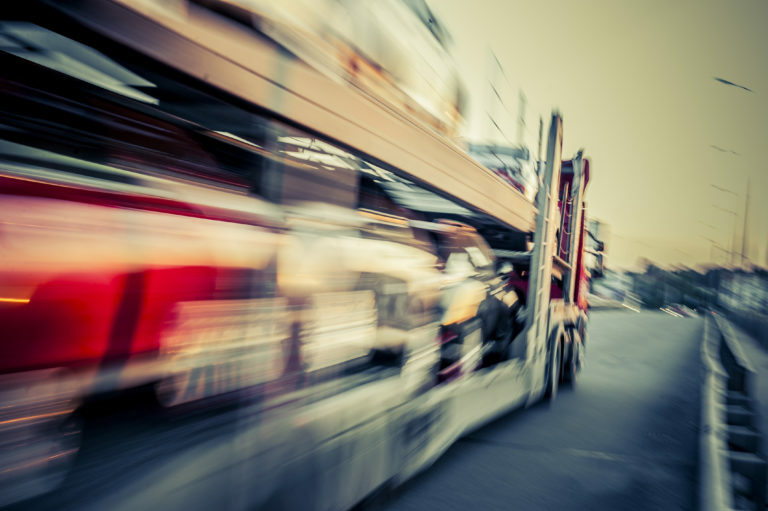 Auto transport companies must be registered with the U.S. Department of Transportation and the Federal Motor Carrier Safety Administration (FMCSA). If the company you choose can’t or won’t provide you with its DOT number or Motor Carrier number, look elsewhere. If it does, look up its safety record on the FMCSA website. Even though you have car insurance, your coverage probably won’t extend to transporting it. Always ask the company what level of insurance it offers, and request to see its documentation. What happens in case of damage to the vehicle? A lot can go wrong during a transport. In rare instances, there may be damage to the vehicle when it arrives. You should know your options for filing a claim. This includes finding out whether or not the company provides an authenticated delivery report. Depending on how far you will be transporting your car, you may require different levels of attention. Some companies only offer regional service, but others can transport your vehicle worldwide. Also find out whether the company has enclosed trailers as an option. If you want to be sure that your vehicle will be kept safe from the elements, it may be necessary. Where will my vehicle be picked up and/or delivered? Many car transport companies offer door-to-door service, but this may involve an additional fee. In many cases, companies will pick up your vehicle at a specified terminal near you and deliver it to another terminal close to your destination. Knowing this in advance will make it easier for you to plan. Obviously, the farther you need to transport your vehicle, the longer it will take. However, there are other factors that may affect the schedule. Ask your car transport company for an estimate, but don’t take it as an ironclad guarantee. good idea to compare quotes from a few companies before making your selection. Be sure to get an estimate in writing, and read the contract thoroughly before signing. It’s important to find a reliable company to transport your vehicle. Asking the above questions ahead of time can help make the car transport process a much smoother one for you.